The history of Hartzell Propeller dates back to the earliest days of aviation, with a conversation between Robert Hartzell and Orville Wright. But what does it mean to be “built on honor?” And how does a company sustain its passion for aviation for 100 years? In our retrospective video, you will see pilots, enthusiasts, partners, and longtime employees share their thoughts about the world’s largest manufacturer of aircraft propellers. 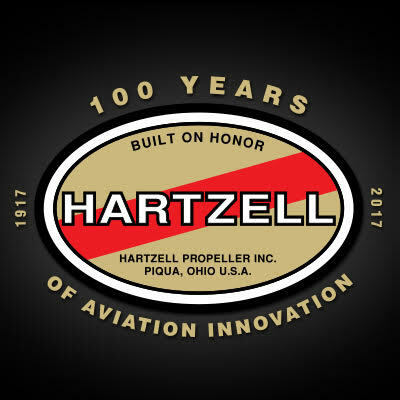 As we look toward the future of aviation, one thing is abundantly clear: Hartzell Propeller will continue to be leaders in aviation innovation and stay true to their mantra, “Built on Honor,” for the decades to come.